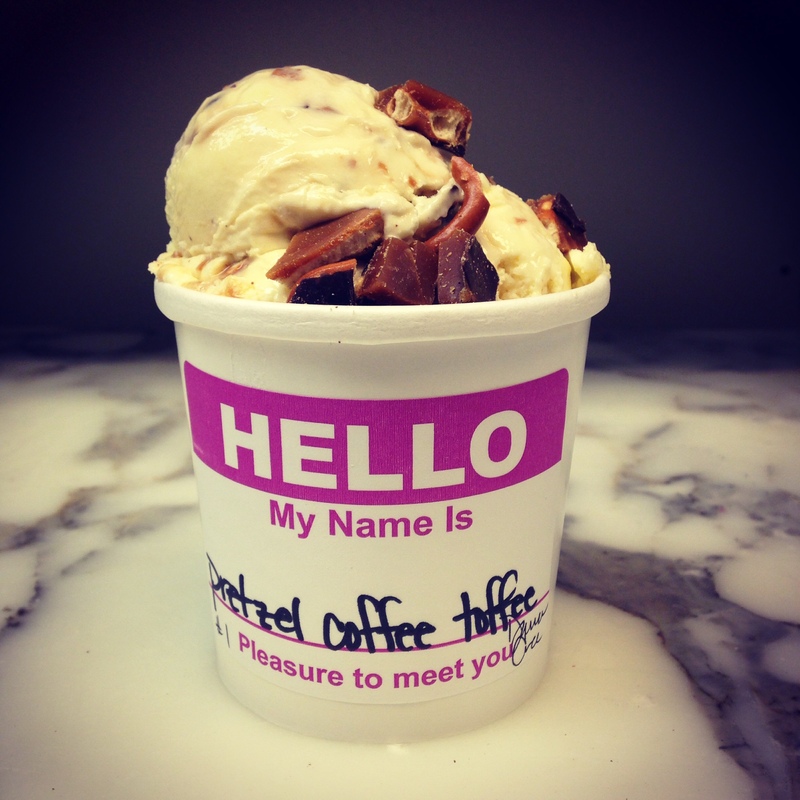 Our cold press coffee ice cream gets an upgrade with the addition of chunks of twisted pretzels covered in butter toffee and dark chocolate. The idea came from Blackbird’s owner, Ricky, who was quite pleased with his creative prowess when the flavor came to fruition! We are certain you too will be quite pleased with this flavor, particularly if you favor salty sweet treats.